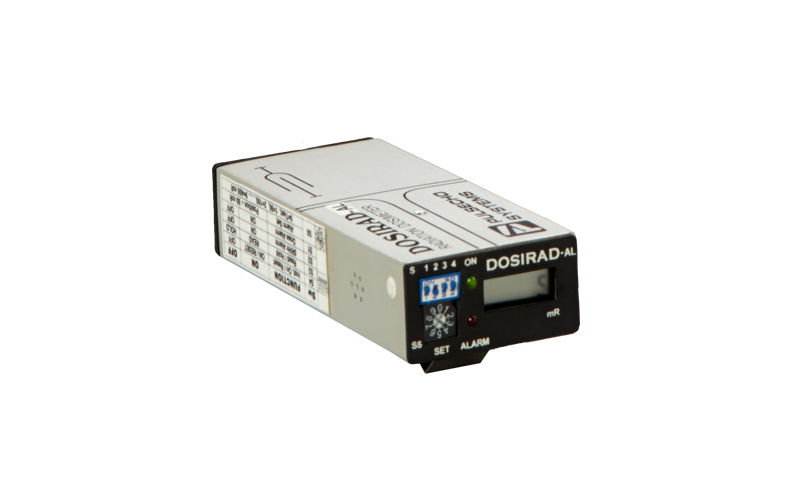 DosiRad is a pocket sized personal dosimeter for measuring cumulative dose of X-Ray and Gamma ray radiation. They are used by radiation workers to monitor radiation dose incurred by them. We have two models in DosiRad: DosiRad Standard and DosiRad AL. DosiRad AL comes with a settable audible alarm. 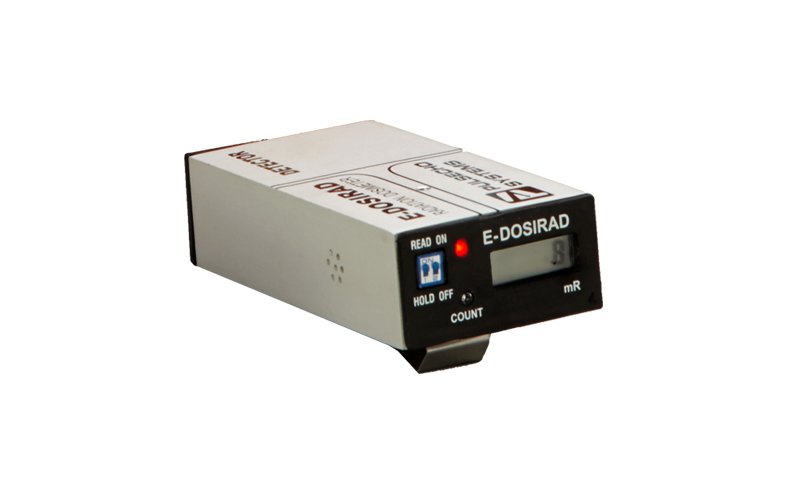 E-DosiRad is a lightweight and compact pocket sized personal dosimeter for measuring cumulative dose of X-Ray and Gamma ray radiation. They are used by radiation workers to monitor radiation dose incurred by them. We have two models in E-DosiRad: E-DosiRad Standard and E-DosiRad SSD. E-DosiRad SSD comes with a solid state detector.